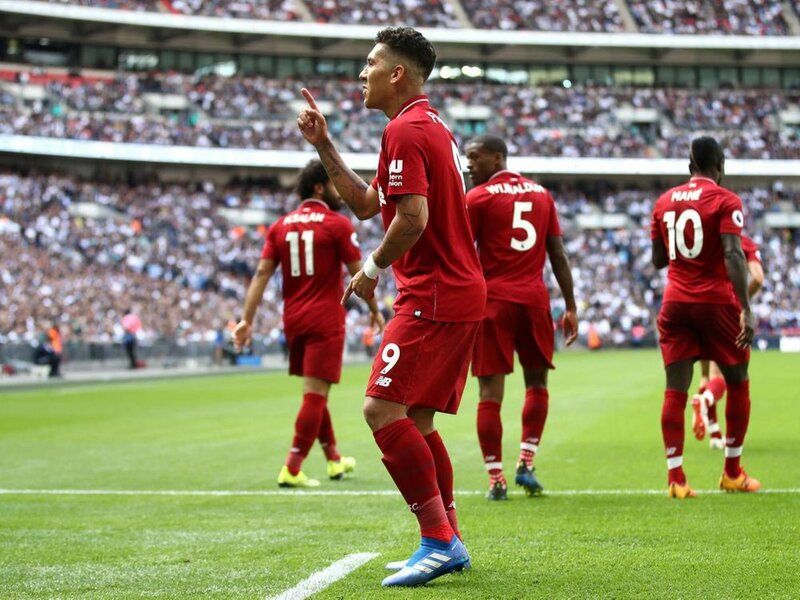 A Flying Liverpool side continued their form with a win at Wembley against Tottenham Hotspur in the Premier League on Saturday afternoon. A Georginio Wijnaldum header was doubled by Roberto Firmino, and the Reds should have added more. Erik Lamela netted a late consolation for a Spurs side who have now lost 2 consecutive league matches. The win for Liverpool is a fifth win in five games as the Merseysiders remain at the top of the Premier League table. Mauricio Pochettino made three changes from the defeat at Vicarage Road, again alternating with defensive formations. He opted to use two central defenders as Davinson Sanchez dropped out, with Eric Dier coming into the midfield. Danny Rose also came in for Ben Davies, whilst Harry Winks made his first start of the season in place of the injured Dele Alli. Heung Min Son returned to the bench. Spurs had an early scare as James Milner’s cross was diverted in by Firmino, but the Brazilian was offside. The next twenty minutes were lively, and Dier had his blushes spared by Michel Vorm. The Englishman played a poor back pass which was pounced upon by Mohamed Salah, but his shot was kept out by Vorm. Liverpool eventually took the lead after a poor display from the hosts in the first half. 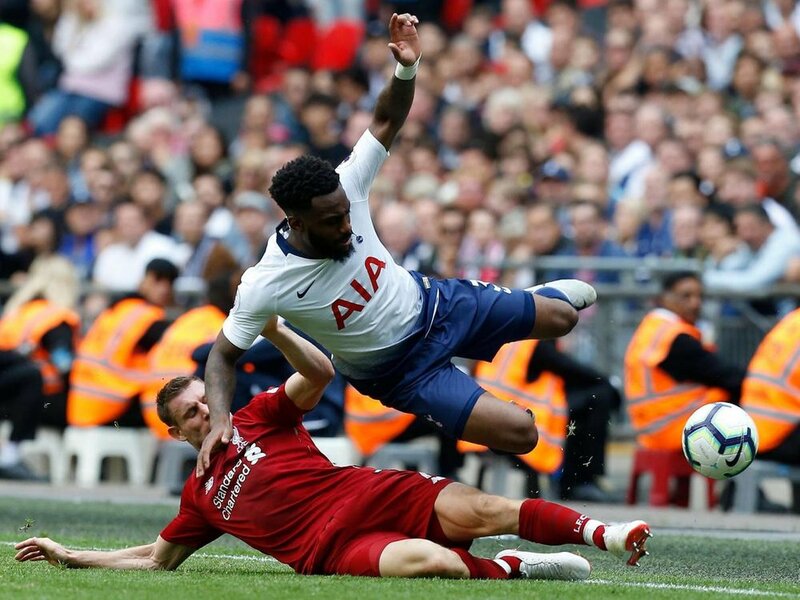 Milner's corner was too close to Vorm, but the Dutchman poorly parried the ball up into the air, before Dier temporarily headed the ball away from danger. Wijnaldum was there to head the ball back in, despite Vorm’s best efforts. The absence of Hugo Lloris was felt, crucially for Spurs fans. Although Spurs slightly got themselves into the half, a lack of opportunities was evident for Pochettino. Into the second half, and the Reds came close again in a crucial five-minute spell in the match. Salah was able to pinpoint Sadio Mane in the penalty area, but his shot was palmed away by Vorm. Spurs came close themselves as Lucas Moura created an opportunity for himself by powering through Joe Gomez and cutting in from the left-hand side. His shot was dragged wide of the post as he searched for the bottom corner. This miss proved costly as Liverpool doubled their lead soon after. Virgil Van Dijk picked out Mane in the area, in a wide left angle. The Senegalese star picked out a cross into the six-yard box. Jan Vertonghen’s intervention almost took the ball into his own net. But, it hit the post and fell straight to Firmino who couldn’t miss from close range. Vorm again was partially at fault as he couldn’t connect after attempting to clear the ball. 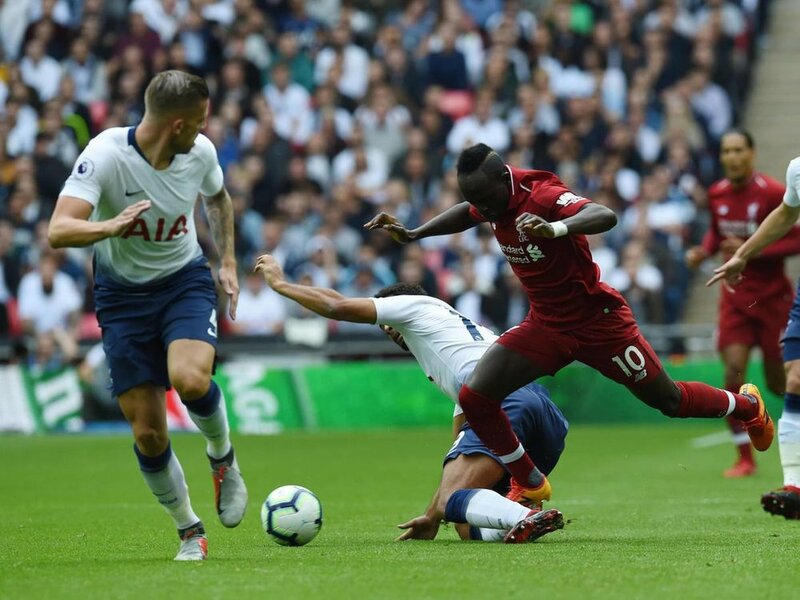 Kieran Trippier was able to beat Firmino down the right and delivered a low cross towards the front post towards Harry Kane, but it was too close to Alisson. Spurs then opted to introduce Eric Lamela and eventually Son into proceedings. Minutes later, Mane again drilled through the centre of Tottenham’s defence, and could have used Salah to his right but instead chose Naby Keita to his left. His high effort was tipped over by Vorm. Salah, who was desperate for a goal, then tested Vorm again with a curling effort with his left foot. Lamela hit a low left footed effort just wide, and then a Kane header was gathered by Alisson as Spurs searched for a lifeline in the final ten minutes. They were then given a glimpse of hope as they pulled one back in stoppage time. A Christian Eriksen corner fell to Lamela, who set himself up perfectly with a chested touch, as the looping ball was met perfectly by the Argentinian. His left footed volley from a tight angle evaded Alisson and found the bottom left hand corner. A late penalty appeal involving Son was turned down, and Michael Oliver blew his whistle to give the visitors all three points. Jurgen Klopp’s side made a real statement to the rest of the Premier League that last season's Champions League final appearance wasn’t a one off. They will surely compete for the title this year and keeping up with this momentum will give them a great chance. For Spurs, the three wins from the opening three games were followed by two poor performances and consecutive defeats. This will create more tension around the club which isn’t healthy ahead of Tuesday’s Champions League match at the San Siro.